New Panda has a softer shape and less boxy look. 1.2-litre or TwinAir engines. More upmarket interior. Good headroom. Softer suspension than previous Panda. Not as cheap as you would expect. Rear seat does not double fold and leave a flat floor. Zero points in 2018 Euro NCAP crash test. 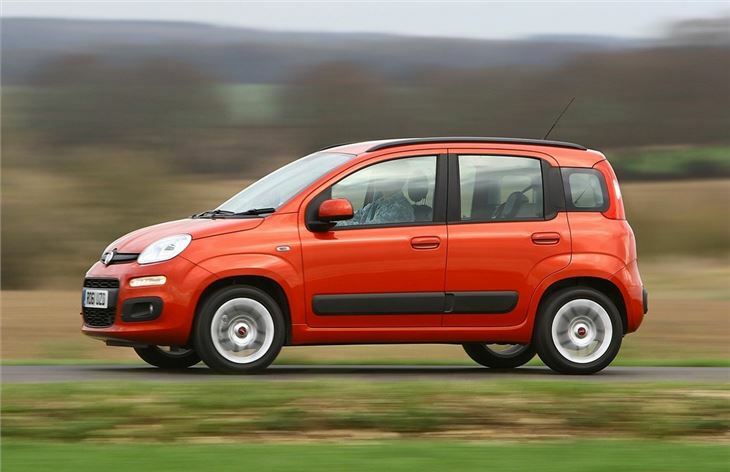 This new Panda is amazingly just the third generation of the Panda since the original was launched in 1980. These things take time apparently. 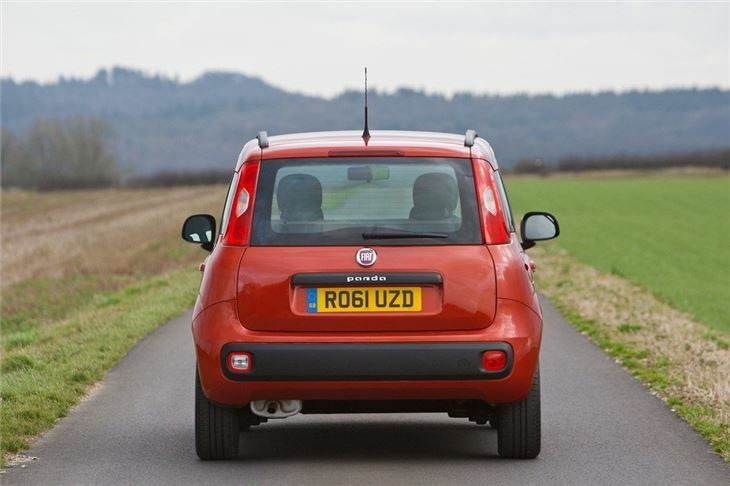 The new incarnation of Fiat's practical but fun small car gets a softer look but it's still unmistakably a Panda with that familiar profile and near vertical rear end. It's much improved inside with a far higher quality throughout and a neater design too. The plastics are less scratchy than before and nicer to touch while the overall finish has more attention to detail. Two-tone interior clours brighten things up while elements like the stereo, ventilation controls and instrument dials are now more upmarket. 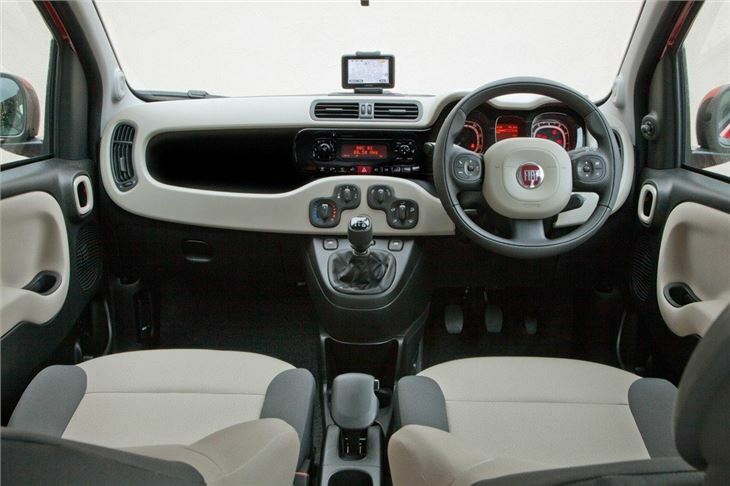 Fiat has introduced a new design theme - the 'squircle' which runs throughout, including the steering wheel. 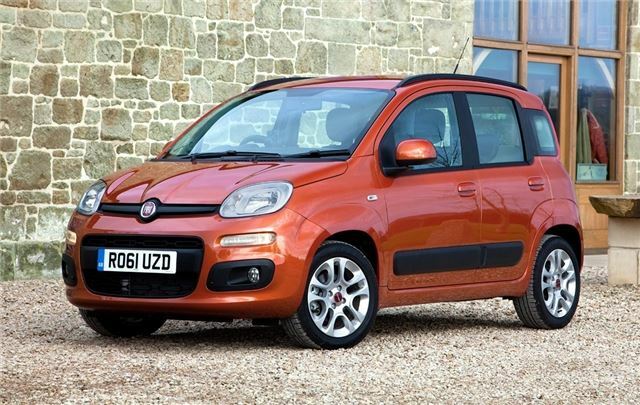 Initially the Panda was available with two variants of the 0.9-litre TwinAir engine – a naturally aspirated 65PS version and a turbocharged model with 85PS. There is also a 1.2-litre petrol, and a 75PS 1.3-litre diesel. Easy to drive with good all round visibility, the Panda is ideal for an urban environment while decent high speed stability means it's happy on the motorway too. Only a bouncy ride lets it down. 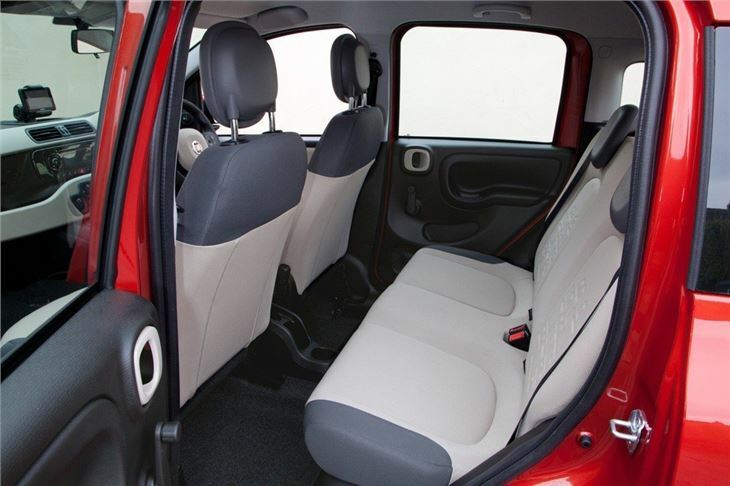 As ever the Panda is spacious, practical and family friendly. There's a larger boot with a wider tailgate plus more space for those sitting in the back, both in terms of width and legroom. 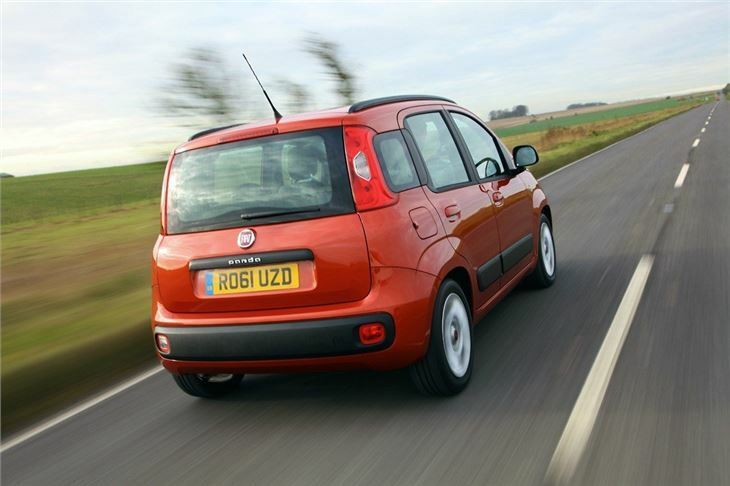 It can even be specified with a sliding rear seat bench which increases boot space should you need more. 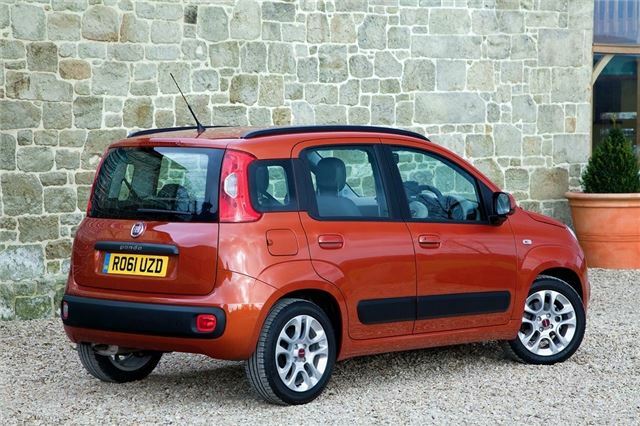 Prices start at around £9k which is affordable but there is plenty of competition out there at this price, most notably from the latest Hyundai i10 plus the Volkswagen Up, Skoda Citigo and SEAT Mii trio. Brilliant very underrated car, cheers you up to drive it.